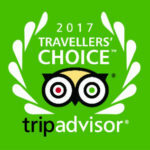 It’s better to offer a touristic experience than material goods! 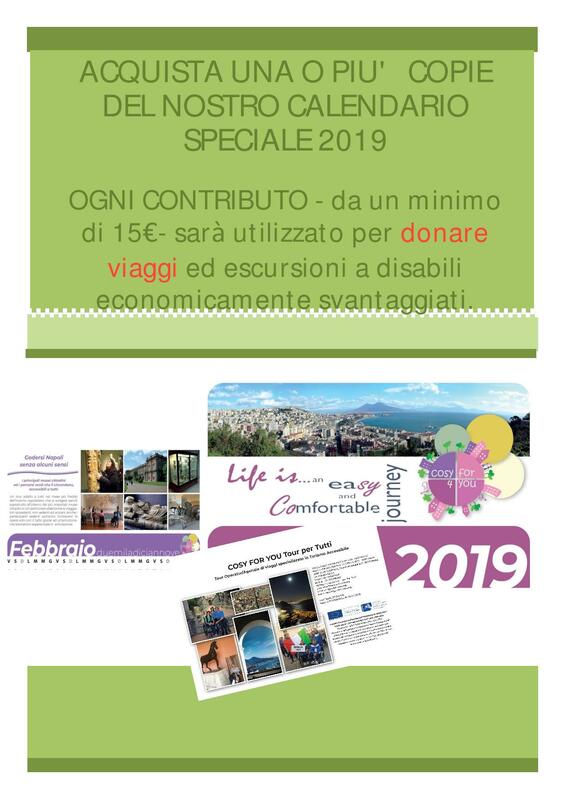 Donate a trip or a longer holiday at the sea or in the mountains in the Region of Campania to young disadvantaged disabled persons ( Entitled to social aids on the basis of reports of social services of the Municipalities of the Region). The poorest disabled people can never make a short trip or a holiday! They, leaving home and taking part in a tourist experience, will be allowed to enjoy a period of physical , psychological and cultural well -being they cannot usually effort and that’s as important as the material goods necessary for their daily life. The donor will know the recipient and all the expenses will be reported in detail and with accounting documents. Travel / vacation will be documented by photos and videos and published on website..
BOOK ONE OR MORE COPIES OF OUR SPECIAL CALENDAR 2019 or next year 2020! 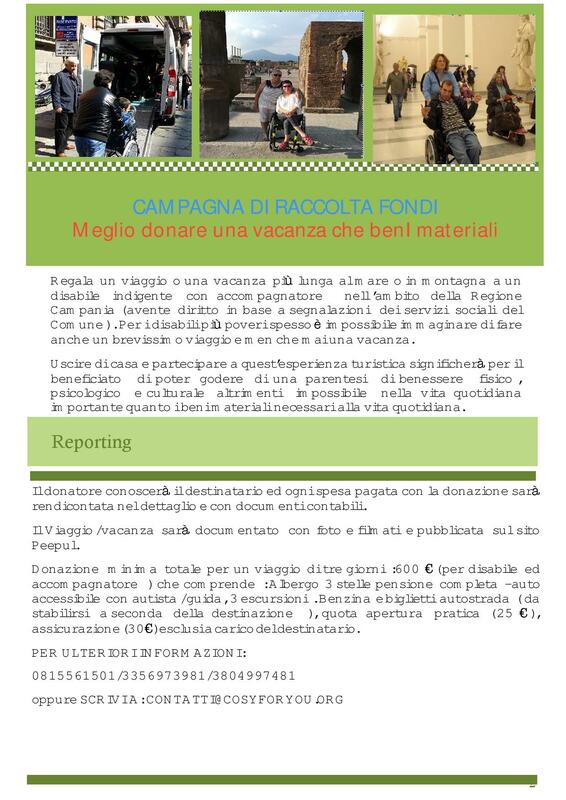 Any contribution from 15$ will be used to donate travels an d excursions to young disadvantaged disables !